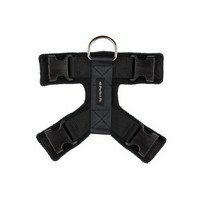 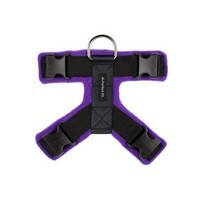 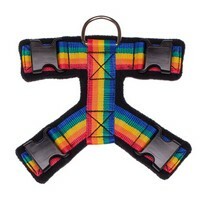 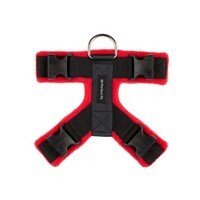 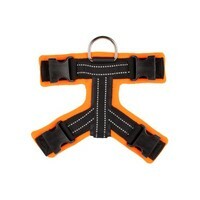 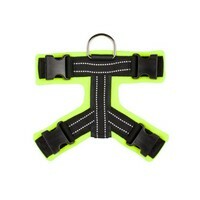 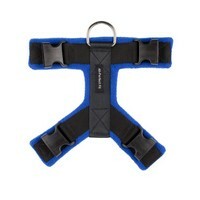 This is the top section only of the 40mm Perfect Fit Harness, and is suitable for medium to large sized dog's. 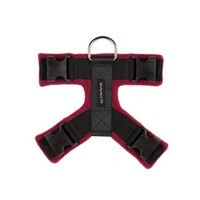 This product is intended for those that already have a complete Perfect Fit Harness 40mm (which also includes both the front and girth sections)and you require just the top section of the harness due to your dog or puppy growing or would like to have another top in a different colour. 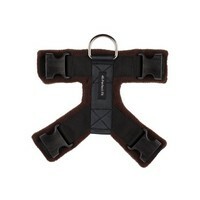 The Brown top is only avaliable in Large. 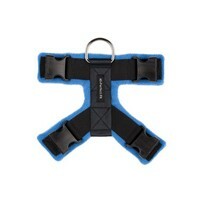 The Large Blue tops are out of stock until 30th November.